Bonsai is a fascinating art-form that combines horticultural techniques and Asian aesthetics in a unique way. The art originates in the Chinese empire and was copied and adapted by the Japanese to what we know now as Bonsai trees. Literally translated "bon-sai" means "planted in a container". 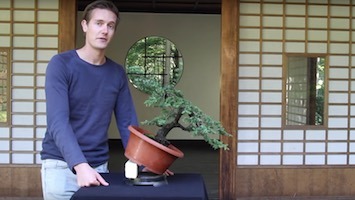 To understand what Bonsai is, we need to learn more about its meaning and history. The Chinese started creating miniature landscapes over 2000 years ago. The further the reproduction was in size from the original, the more magically potent it was likely to be. A student could focus on its magical properties and gain access to them. During the Kamakura period (700 years ago) the Japanese copied the art-form and from that moment on, a distinctive Japanese style emerged. Instead of entire landscapes, the Japanese started growing individual trees. These trees are what we know as Bonsai today. The word “Bon-sai” (often misspelled as bonzai or banzai) is a Japanese term which, literally translated, means “planted in a container”. This art form is derived from an ancient Chinese horticultural practice, part of which was then redeveloped under the influence of Japanese Zen Buddhism. 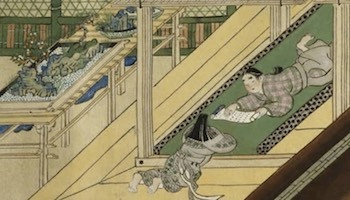 Although the word ‘Bon-sai’ is Japanese, the art it describes originated in the Chinese empire. 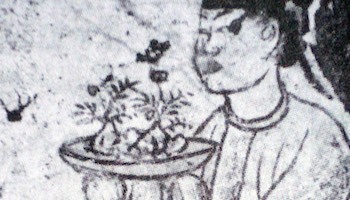 By the year 700 AD the Chinese had started the art of ‘pun-sai’ using special techniques to grow dwarf trees in containers. 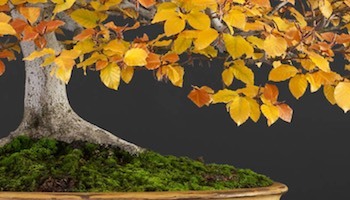 The art of growing Bonsai trees originates in the Chinese Empire, and like many related art-forms, the Japanese copied and adapted it during the Kamakura period. 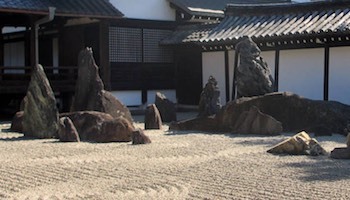 These related art forms include stone appreciation (Suiseki), keeping koi fish (Nishikigoi) and Japanese gardening. Let's investigate these arts in more detail!